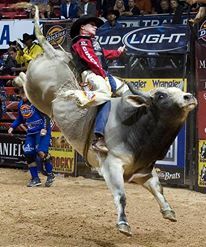 The Sacramento County Fair takes place during the Memorial Day Weekend and draws nearly 90,000 attendees. We are fun, affordable and safe for the whole family! Our community enjoys our friendly atmosphere, traditional county fair competitions, agriculture displays, hands-on family activities, carnival, festival-style entertainment, and specialty foods. We serve our community through our youth programs. 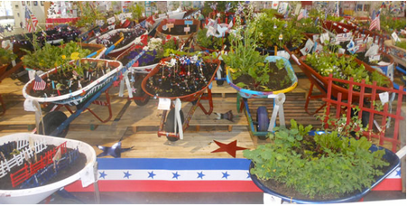 For over seventy years our County Fair has provided a platform for local 4-H and FFA youth to show and sell livestock; demonstrate club projects; and display their arts and crafts. 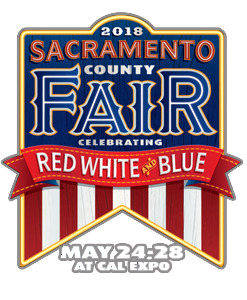 More recently, the Fair has opened its doors to Sacramento area elementary schools with its popular Free School Tour Program hosting over 10,000 local students, educators and chaperones and the County Fair distributes a fully-funded wheelbarrow garden program to over 85 classrooms.